Looking for a new hobby? 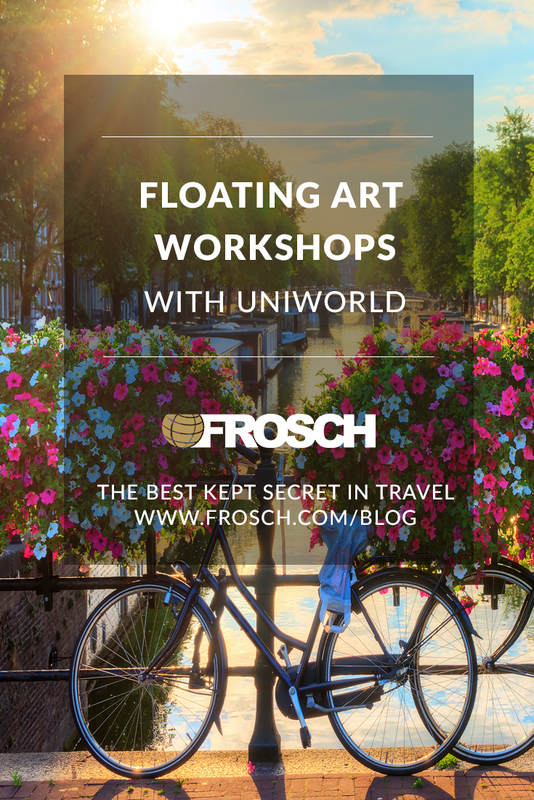 Why not give drawing a try with Uniworld’s Floating Art Workshops? Professional artist, Larry Aarons will be offering classes aboard select Uniworld sailings. Learn to create a charcoal portrait using Larry’s brush method as you sail by picturesque landscapes of Europe. Classes are for all skill levels and limited to only 10 students each. You’ll also take home a special hand-drawn memento keepsake. Is 2019 the year to broaden your artistic skills? 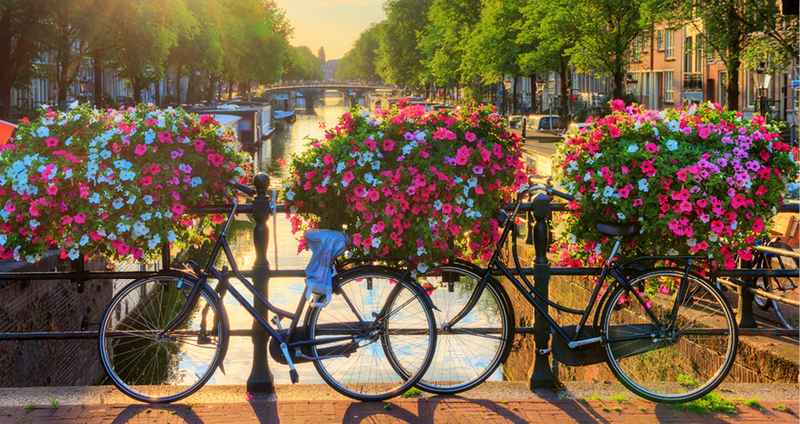 Reach out to your FROSCH Travel Advisor to start planning a wonderful trip like this!